Description/Style: Round edges for a predicable slide. 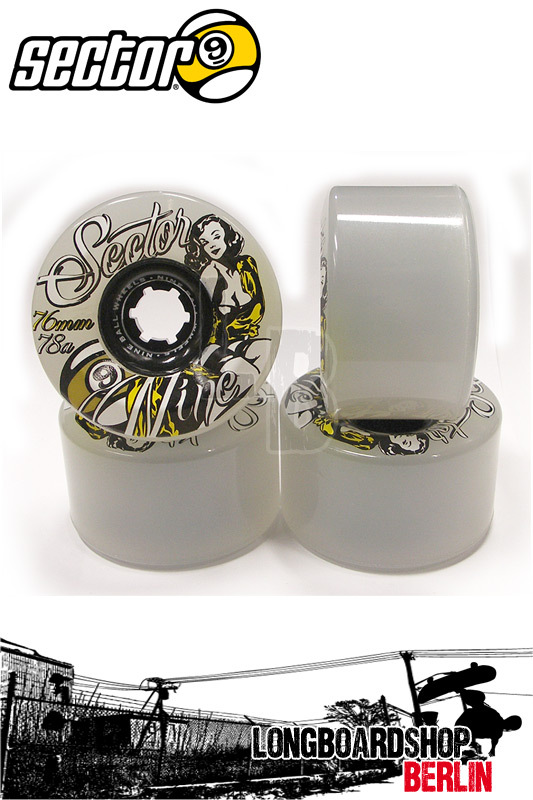 Thinner contact patch for more drawn out slides with a predictable release point with a longer wheel life. Racers choice for straight line courses.